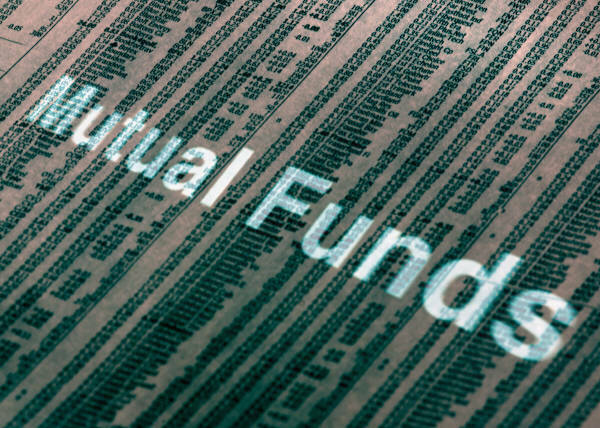 Mutual Funds (MFs) made investments worth Rs 558.80 crore and sold off Rs 654.00 crore worth of equities on October 4, 2011, according to data released by the Securities and Exchange Board of India (SEBI). Thus, MFs stood as net sellers of Rs 95.20 crore in equities on that day. In the month of October, MFs have made total investments of Rs 945.90 crore and sold off Rs 1274.10 crore worth of equities, so far. In the debt segment, MFs made investments of Rs 5203.10 crore and sold off Rs 3350.70 crore on October 4, 2011 as per the details available with SEBI. Thus MFs stood as buyers of Rs 1852.30 crore on that day. Further, MFs have poured in total Rs 13618.90 crore and have taken out Rs 7153.80 crore in debt market for the month of October, so far.